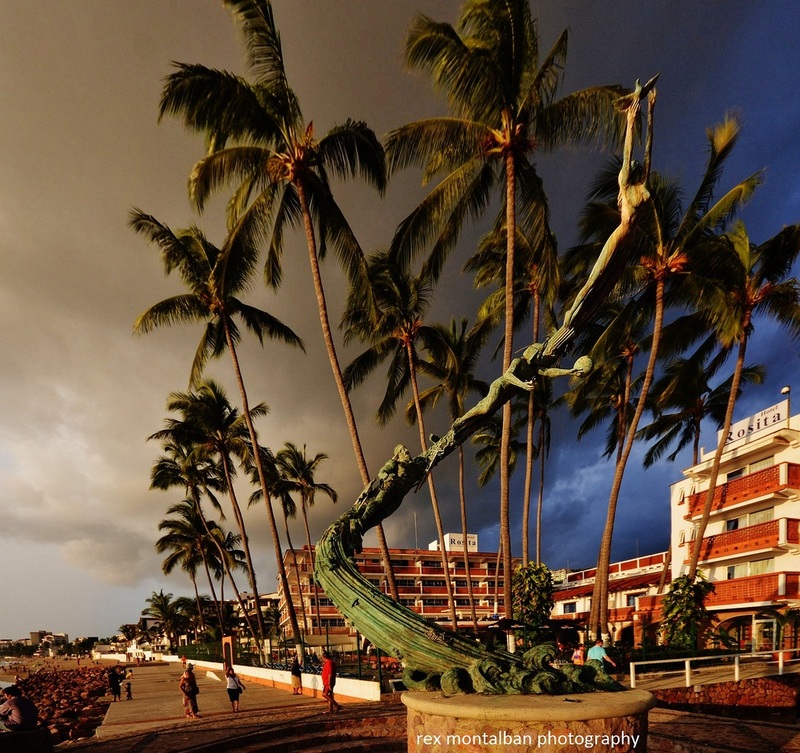 Flexibility is a wonderful feature of owning a Villa del Palmar timeshare membership in Mexico. Not only is Villa del Palmar one of the leading vacation ownership brands offered by the Villa Group timeshare company, but it is also one of the most flexible for all budgets. Villa del Palmar timeshare flexibility can be seen in the way that members use points to choose how they spend their vacation time as well as how they can upgrade as their financial and personal circumstances change. Each and every Villa del Palmar timeshare member will have different needs and personal circumstances, which is why flexibility forms the framework for this quality timeshare membership. Your personal needs will encounter a comfortable solution that is especially designed and catered for your needs, which is why you should always attend your Membership Update Presentation each time you arrive on vacation. Attending this presentation will allow the Villa del Palmar timeshare team to perfectly tailor your membership to your needs and preferences as they change with time. One of the most important details that you will learn is that you will be able to increase your club point allowance to fully cater to your desired vacation schedule. Maybe you generally travel during the winter months so you can escape the frigid temperatures in your home country or maybe you are wanting to escape the summer months to entertain your children by the ocean, or perhaps you get fixed holiday periods each year. If so, then great news! There are several tiers of membership that Villa del Palmar timeshare can offer you that will meet your needs and budget perfectly. 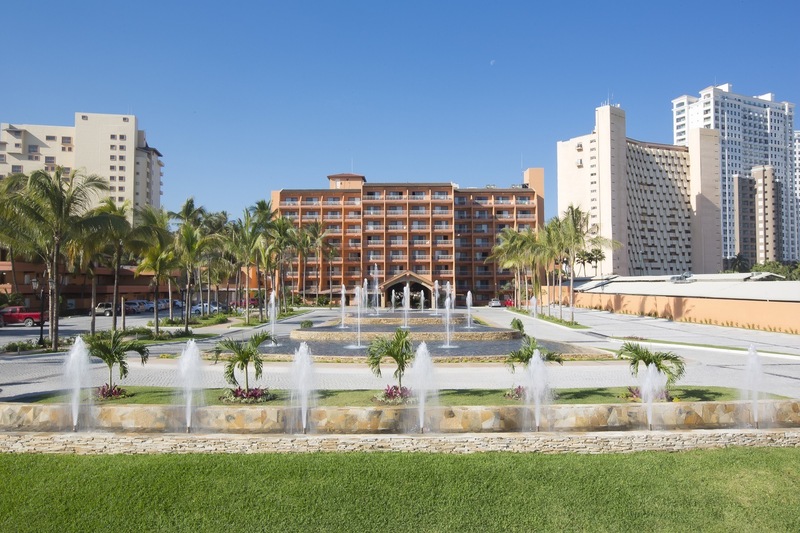 Firstly, the hospitality level of the Villa del Palmar timeshare resort where you purchased your initial Villa Preferred Access membership will determine your points allowance for the year. If you return to the same resort and the same type of unit each year, you may not feel the urge to upgrade, but if you wish to visit other locations and stay at more luxurious Villa del Palmar timeshare resorts or reserve larger suites to accommodate more of your family, you may find that you need more club points to cover your stay. While you can start to bank or borrow points, you might discover that upgrading is the best next step. There is no denying that the more points you have, then the more flexibility and choices you will have. Some of our Villa del Palmar timeshare members will start with the basic timeshare membership, purchasing the minimum number of club points, while other members purchase a biennial timeshare that allows them to use their membership every alternate year. 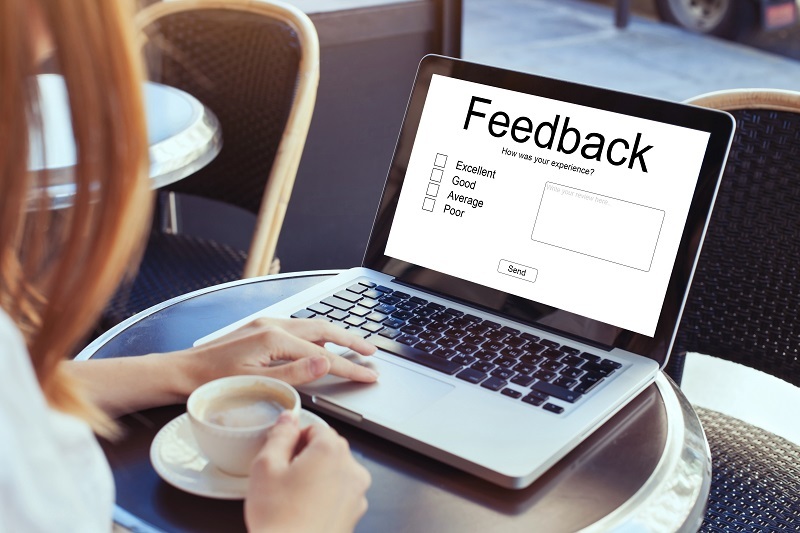 When timeshare members see that we are indeed a trustworthy timeshare company and have truly enjoyed all the services that we offer, then often these timeshare members will upgrade their membership to increase their choices. Many of our members find that just by purchasing the next level of club points, then their options increase greatly. 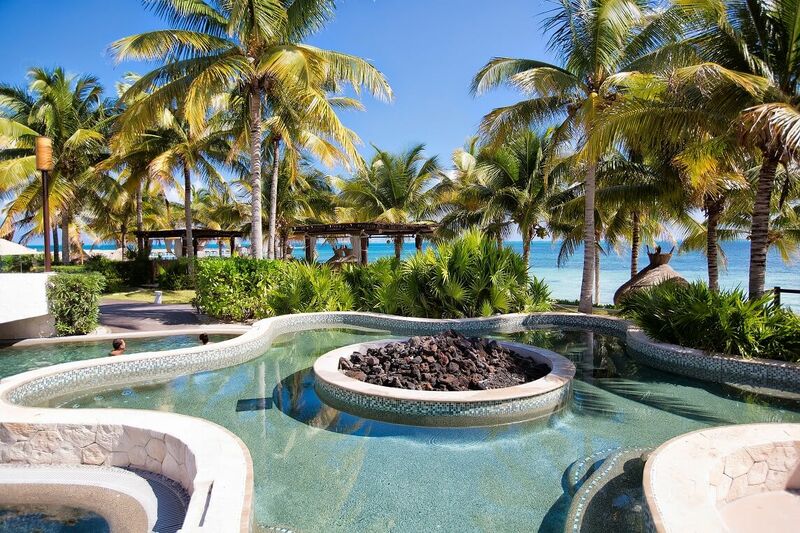 If you speak to our specialists upon your next visit to your Villa del Palmar timeshare resort, then they will assist you in determining the best solution for your vacation needs. The easiest way to upgrade your timeshare membership is to attend a presentation on your next visit. This will give you a chance to speak with one of the upgrade specialists that will assist you in choosing the upgrade package that will meet you and your family’s needs and preferences. Likewise, you can contact us today to find out how to upgrade your current membership. Upgrading Villa del Palmar timeshare membership is easy to do and you will see that it will benefit you and your family in no time at all.